'B' Coy, 1st Bn, The Worcestershire Regiment, 24th Brigade, 8th Division, B.E.F. 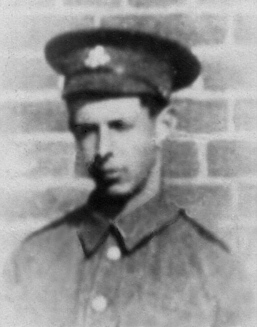 Frank Knowles joined the army at the beginning of the war, and was sent to the 6th Worcesters, a training unit which was based in Devon. This battalion sent drafts of men for the units fighting in the field. After completing his training he was sent to join the 1st Battalion, and was killed in the Battle of Neuve Chapelle, where the 1st Worcesters and many other units suffered so heavily.